Ram Charan is enjoying the success of his latest film Rangasthalam. The success of the movie has given the actor new confidence to excel in the career with different kinds of roles. 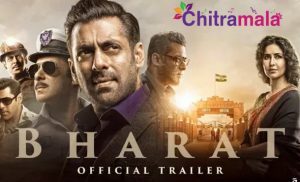 Meanwhile, the latest update is that the film has become an all-time third highest grossing movie in Tollywood and touched the mark of Rs 200 crore rupees gross. The film unit revealed the same officially by releasing a poster. Recently, “Bharat Ane Nenu” released a poster claiming that it collected gross of Rs 161 Cr in its first week. 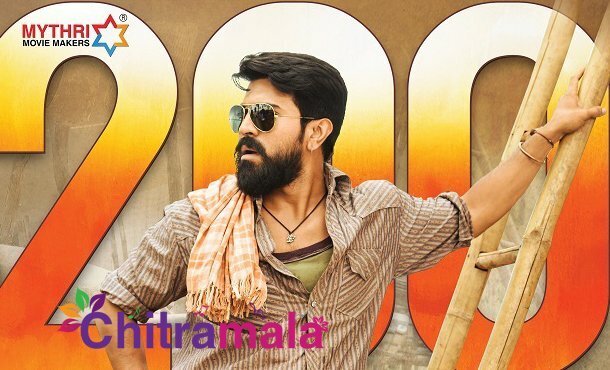 There were a lot of trolls on this but we have now come to know that the makers of Rangasthalam have added some extra amount to its genuine collection to boast Rs 200 Cr gross. The movie is still going strong in many regions.